On this page you'll find a complete list of all the acupressure-related pages on our website. For an in depth introduction to acupressure, check out Acupressure: The Complete Guide. This long guide for acupressure beginners will introduce you to the history, theory, development, and practice of acupressure. You can also check out our older Acupressure Points Guide. 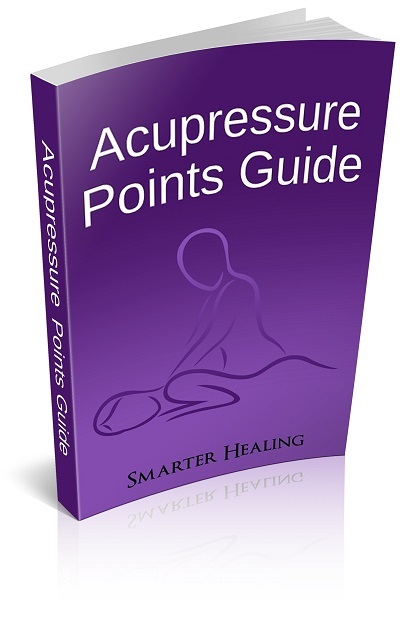 Don't have time to read our whole Complete Guide to Acupressure? Then check out the Quick-Start guide below instead. 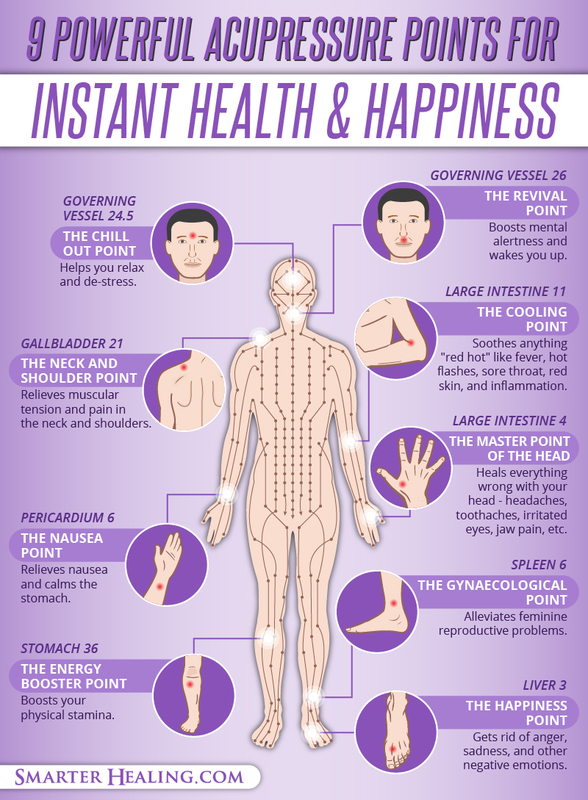 Acupressure may be complex in theory, but it is simple in practice. Just pick an acupressure point below and use your fingers to stimulate it. You can hold the point while applying firm pressure, or rub it gently with your thumb.